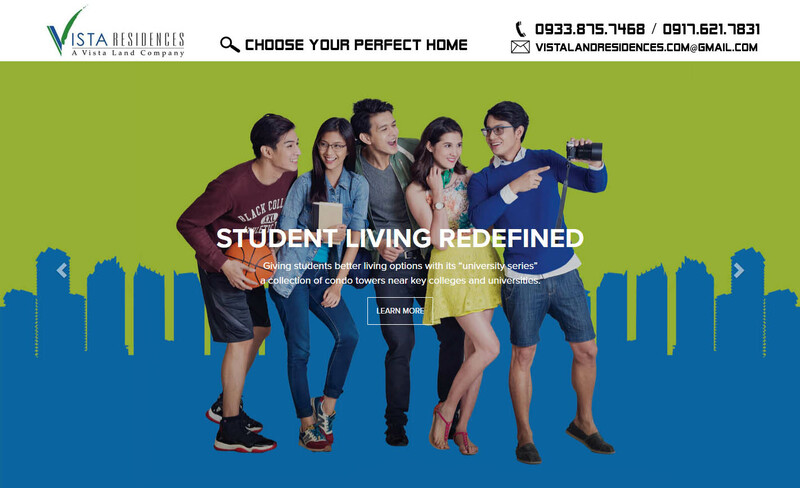 Vista Land is the Philippine’s largest home builder. It was incorporated on 28 February 2007 and was listed on the Philippine Stock Exchange on 25 June 2007. It is the market leader by far in terms of total number of houses built, having constructed about 300,000 homes in 46 provinces, and 133 cities and municipalities in Luzon, Visayas and Mindanao. The Company currently ranks among the top listed property firms in the country in terms of total assets, earnings and market capitalization. Operating through its five distinct subsidiaries, Vista Land is the leading homebuilder in the Philippines. Vista Land provides a wide range of housing products to its customers across all income segments. The Company operates through Brittany, Crown Asia, Camella Homes, Bria, Lumina, Communities Philippines, and Vista Residences. Brittany caters to the high-end market in Mega Manila, offering luxury houses in master-planned communities, priced at ₱12.0 million and above. Crown Asia caters to the middle-income housing segment in Mega-Manila, primarily offering houses priced between ₱4.0 million and ₱12.0 million. Camella Homes, Bria and Lumina has serviced the low-cost and affordable housing segment, priced between ₱0.8 million and ₱4.0 million, in the Mega Manila area. Communities Philippines and its subsidiaries offer residential properties outside the Mega Manila area in the low-cost and affordable and middle-income housing segments. Vista Residences offers vertical residential projects in the Mega Manila area.